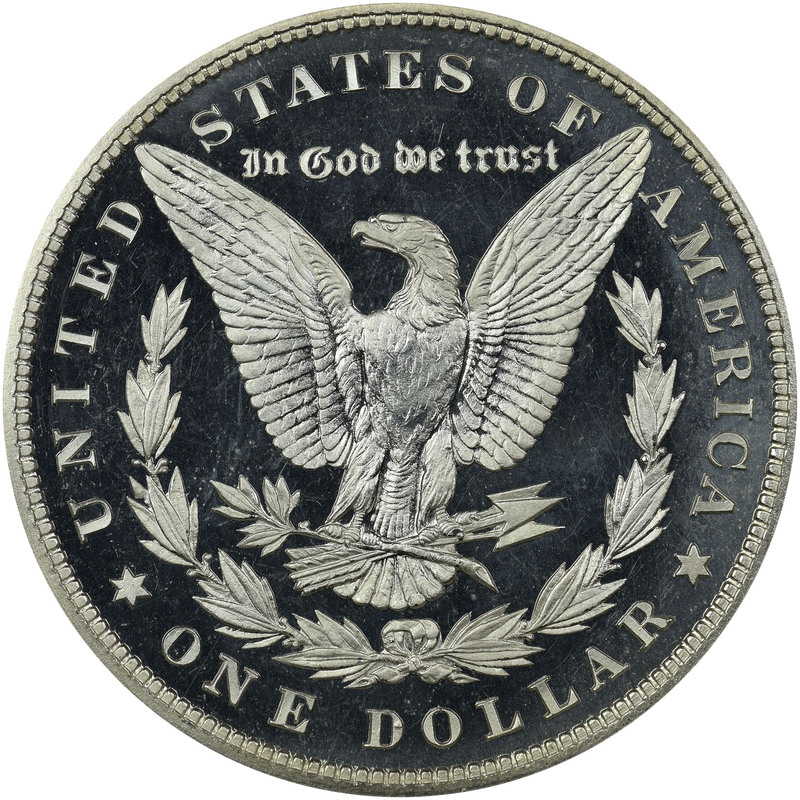 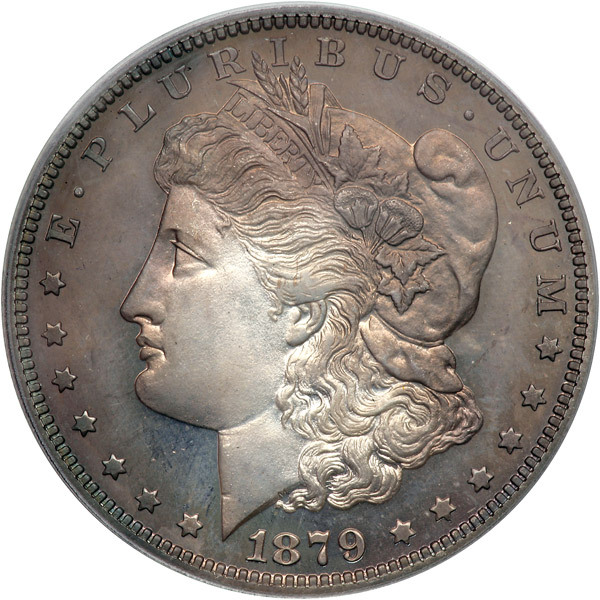 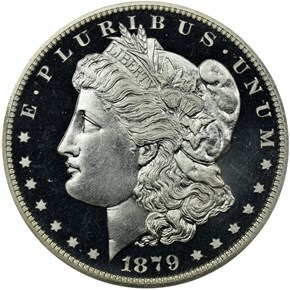 Some 1,100 proof Morgan dollars were struck by the Philadelphia Mint in 1880. 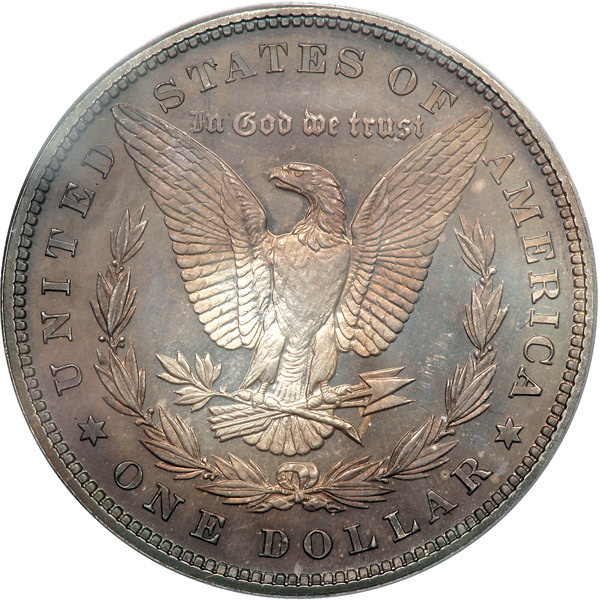 The majority of those that exist today tend to be in PF64 or below due to improper handling over the years. Additionally, most are found without cameo contrast.